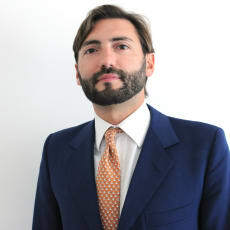 Francesco d’Amora is the co-head of the employment team based in the firm’s Milan office. He advises industrial, commercial and financial entities on a broad range of legal matters relating to human resources management, employment, self-employment, agency relationships and social security. This advice covers corporate restructuring, management buyouts, mergers, stock option plans, industrial relations, agency and senior managers. He has also authored more than 50 publications. 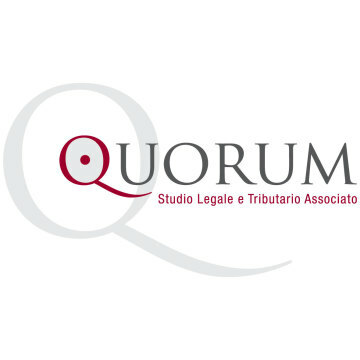 Francesco d’Amora is a member of the International Bar Association, the European Employment Lawyers Association and the Italian Employment Lawyers Association (the AGI). He is the author of numerous articles, is a speaker at seminars and conventions in Italy and abroad, and teaches employment law at postgraduate master’s degree level teacher at Sole 24 ORE Business School and LUISS ‘Guido Carli’ University.